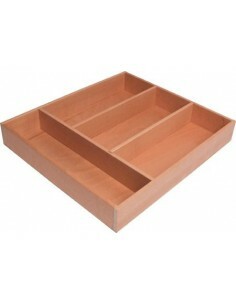 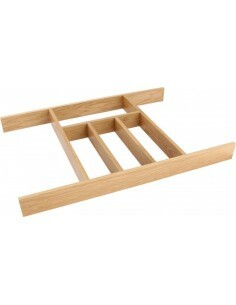 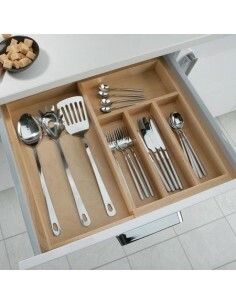 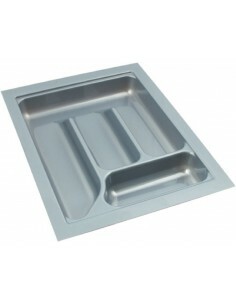 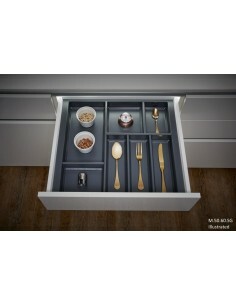 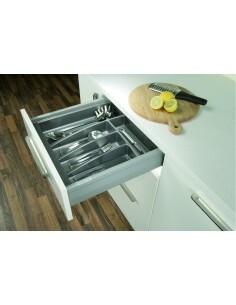 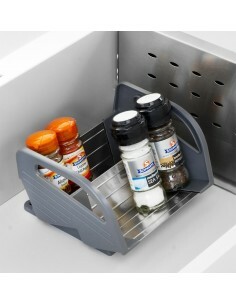 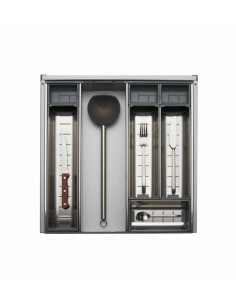 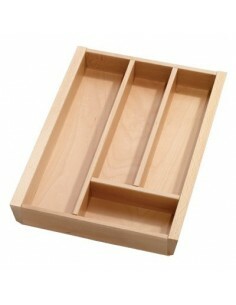 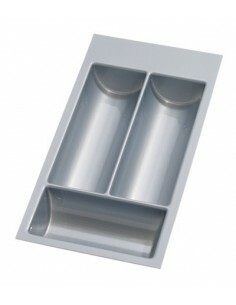 Drawer cutlery trays & many insert options to suit your drawers that measure 400mm externally. 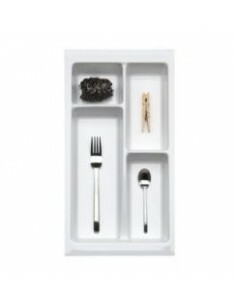 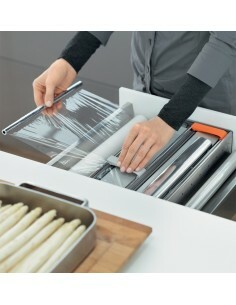 Blum Tandembox Cutlery Trays Clean White, 300 - 450mm Width External Drawers. 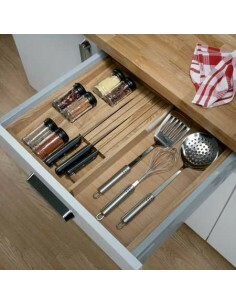 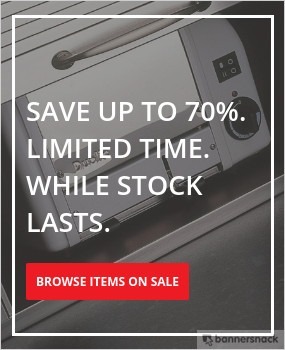 Sort out your drawers! 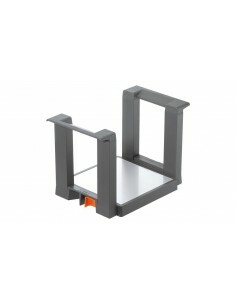 425mm Depth For 450mm Runners. 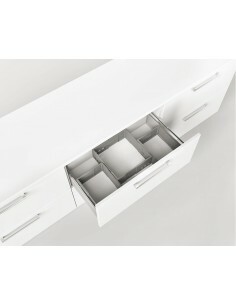 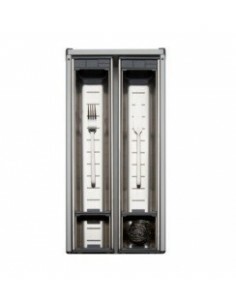 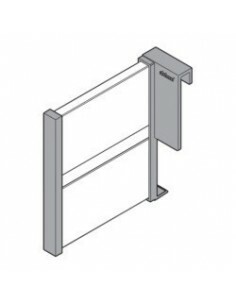 Blum Tandembox Antaro Grey Lateral & Cross Dividers 1077mm Cut To Size To Allow For Drawer Sections. 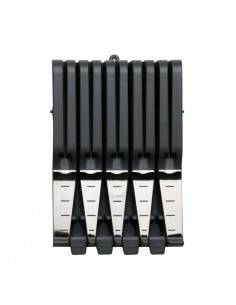 Connectors Also.